Craig Campbell, PhD DipEd University of Sydney This entry posted March 1, 2014 . In each of the Australian colonies, usually in the 1870s, there were education acts passed that established public school systems. Their defining characteristics have usually been described as ‘free, compulsory and secular’. The Act that came closest to establishing all three of these conditions at the same time was the Victorian Education Act of 1872. In other colonies and states the conditions that came to be seen as defining Australian systems of public education began as early as 1851 and concluded as late as 1908. Running the new public school empire. 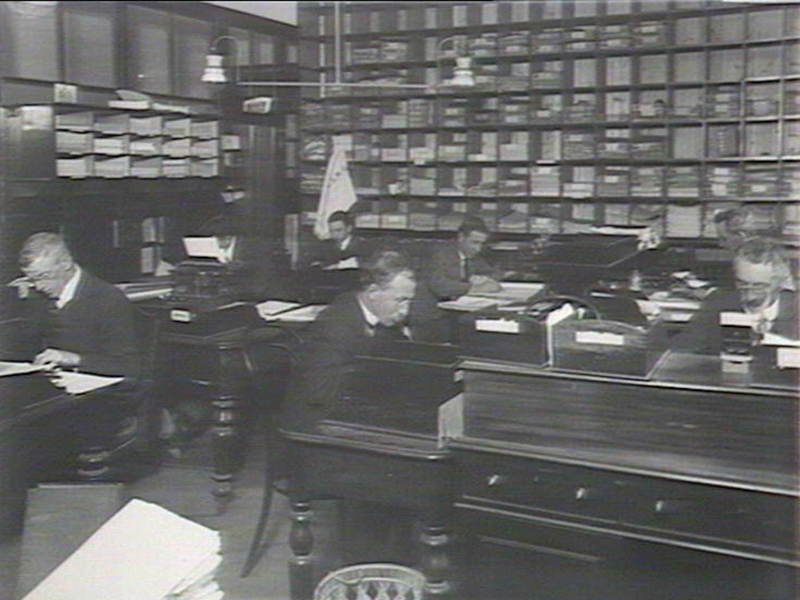 Clerks at head office, Department of Public Instruction, Bridge St, Sydney, 1913. 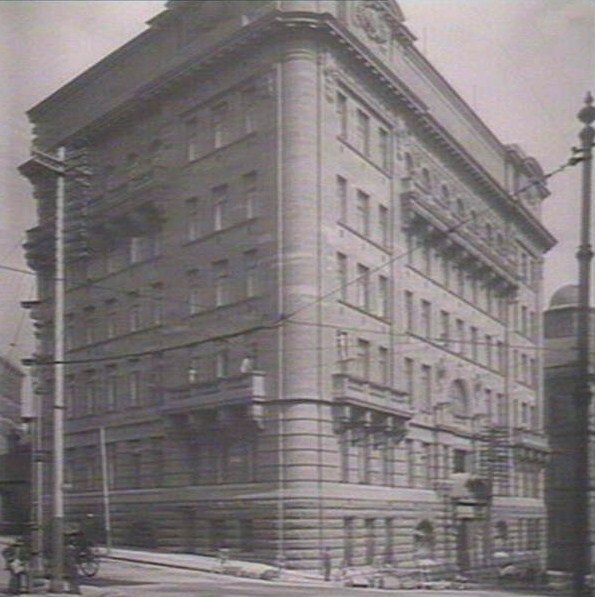 State Library of NSW, GPO 1-16996. There were other characteristics of the Australian public school systems that were established with these acts of the colonial and state parliaments. One was the establishment of government departments of public instruction or education. Instead of schools being governed by boards and councils of education, the new departments were controlled by government ministers. Other reforms included the abolition of state aid (government funding) to denominational (church) schools. Significant controls by local authorities over the running of local schools were removed. In their place came centralisation. Powerful centralised inspectorates were created to govern the new public school systems. An important question arising from the ‘free, compulsory and secular’ acts is the degree to which the systems of public education actually did create free, compulsory and secular schooling. Not all of the 1870s acts established free education. School fees continued in some states into the twentieth century. None of the 1870s Acts were thorough going in relation to demanding the compulsory attendance of children at schools. Most allowed for substantial periods of non-attendance without penalty, again into the twentieth century. Except for Victoria, the colonies allowed some visitation by religious clergy and others to give some denominational/religious instruction. If ‘secular’ meant no Christian influence on the curriculum at all, then none of the new public schools were secular. ‘Common Christianity’ elements survived in some of the textbooks, and often underpinned public school moral education. These acts of the different colonial and state parliaments have been interpreted widely. 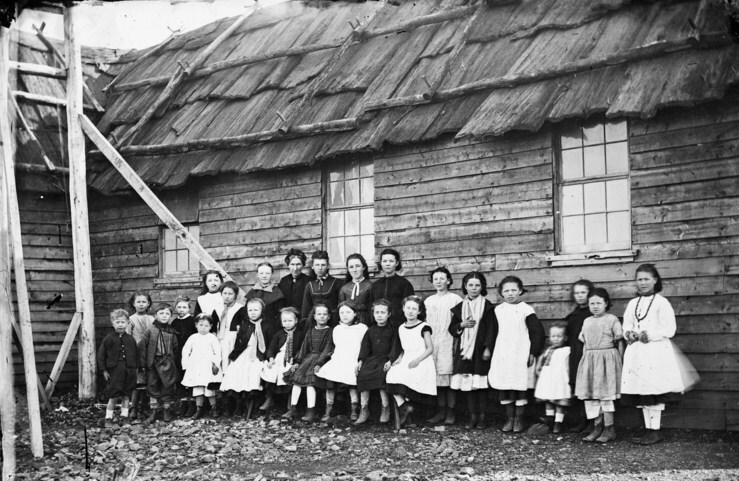 For some historians they were a culmination, a logical and progressive outcome to decades of inefficient, ineffective and troubled attempts to produce satisfactory schooling in the Australian colonies. The acts could form a satisfying climax to the story of the struggle for universal education. The Whig historiography concentrated on two elements of the story: first, that more schools for more children, separated from the baleful effects of sectarianism, was an excellent outcome, and second, that this outcome was the result of enlightened educational leaders, politicians and others, such as Henry Parkes, George Rusden, William Wilkins, William Hartley, Charles Nicholson and others who resisted the pressures of the unenlightened, and especially Roman Catholic and to a lesser degree, Church of England, leaders. Other historiographical traditions were more critical. 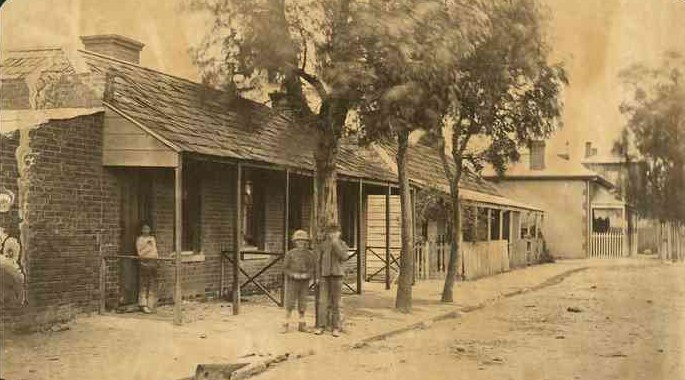 They could interpret the acts as the triumph of intrusive central governments over local control, the triumph of state supported Protestantism over Catholics, as the bringing of working class and other children of the ‘unruly’ classes under state paternalism and control, and a means of further oppression for Aboriginal children and families. Analysis by historians of the issues arising from the foundations of public education systems are not exhausted. Most of the points (1)-(11) above continue as significant for contemporary education policy. This list is developed from the works by Austin and Selleck (1975), Barcan (1980) and Campbell and Proctor (2014). (2) Compulsory attendance, usually by children to the age of 13. In brackets is the date when the laws were actually proclaimed or amended to become effective. In most cases the compulsory clauses allowed extended absences. (4) Abolition of state aid, that is the withdrawal of government funding from denominational (church) schools. This is a list of the main acts of the various colonial and state parliaments by date of passing. Later amendments to the Acts, and the regulations arising, were often important, but they are not listed here. The names of each of these Acts are hyperlinked through to their originals. Even though the implementation of these acts was not always speedy, and the various conceptions of free, compulsory and secular could be murky, together they constituted the emergence of a modern Australian public school system. They formed an education settlement that sought to go beyond the great controversies over the proper roles of churches and state in education, local community and state, and in curriculum, religious and secular instruction—and the issues that families faced in deciding on school attendance for their children. In many ways their significance in Australian public and educational policy developed a clarity not seen at the time of their enactment. For interested persons and parties at the time the struggles, concessions, victories and defeats, sometimes clause by clause as they proceeded through the parliaments were too near. Much later, some public school supporters believed the acts were more pristinely secular than they were in fact. As the Roman Catholic Church in Australia became more oppositional over time to the ‘no state aid to denominational schools’ settlement, the Acts contributed to the sectarian bitterness between Catholics and Protestants that divided Australians for much of their late nineteenth and twentieth century history. From the 1980s, a century later, almost every element of the 1870s acts was challenged. State education departments were decentralising and in many states, public schools had considerable autonomy devolved to them. One way or another public schools and public school systems sought fees of some kind from parents to assist with the tuition of their children. State aid to nongovernment schools, denominational and secular, had been quite restored after the near century of no state aid. The mainly secular curriculum held, although in several states governments allowed the appointment of chaplains from different churches to public schools. Controversies over religious education, its content and teaching, recurred at regular intervals in most states. The element of the 1870s acts that persevered, and only became stronger over time, was the compulsory clauses concerning school attendance. In the early twenty-first century these often reached through to 17 year old youth, though participation in education and training did not always have to occur specifically in schools. Some children and families continued to resist the compulsory clauses as they had for more than a century. Compulsion and its outcome, the ‘crime’ of truancy, is a central issue for the ‘interventions’ by federal governments (2010s) into Aboriginal communities in the Northern Territory. Austin, A. G. 1972. Australian education 1788-1900: Church, state and public education in colonial Australia, Melbourne, Pitman. Bannister, H. 1980. The centralization problematic. Australian Journal of Education, 23, 246-264. Barcan, A. 1980. A history of Australian education, Melbourne, Oxford University Press. Grundy, D. 1972. ‘Secular, compulsory and free’: The Education Act of 1872, Melbourne, Melbourne University Press. Hyams, B. K. & Bessant, B. 1972. Schools for the people? An introduction to the history of state education in Australia, Melbourne, Longman. Miller, P. 1989. Historiography of compulsory schooling: What is the problem? History of Education, 18, 123-144. Mossenson, D. 1972. State education in Western Australia 1829-1960, Perth, University of Western Australia Press. Phillips, D. 1985. 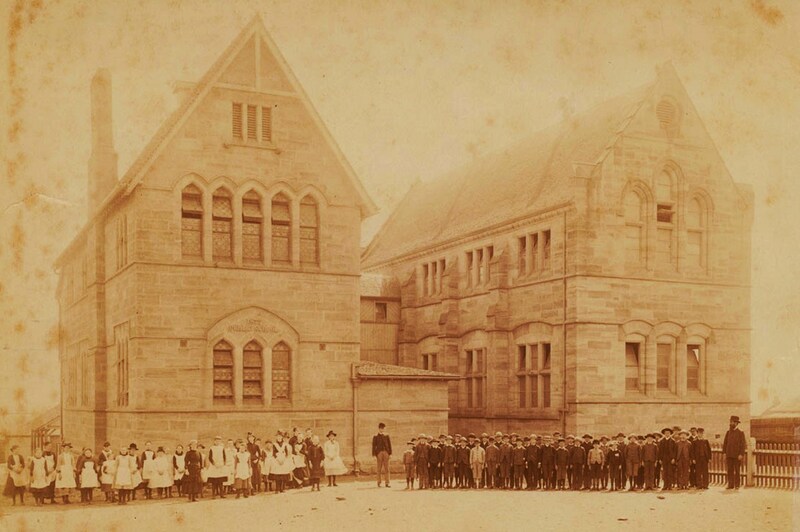 Making more adequate provision: State education in Tasmania, 1839-1985, Hobart, Education Department of Tasmania. Portus, G. V. 1937. Free, compulsory and secular: A critical estimate of Australian education, London, Oxford University Press. Turney, C. (ed.) 1969-1983. Pioneers of Australian education, vols. 1 & 2. Sydney: Sydney University Press. Vick, M. 1992. Community, state and the provision of schools in mid-nineteenth century South Australia. Australian Historical Studies, 25, 53-71. Vick, M. 1997. Normalisation in 19th century Australian schooling. Discourse: Studies in the Cultural Politics of Education, 18, 113-125.